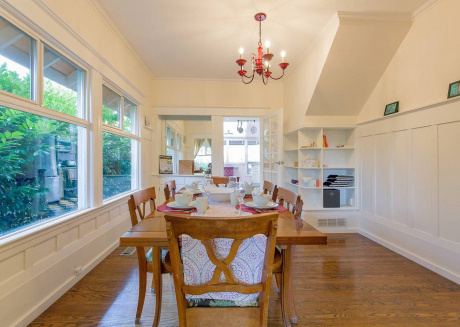 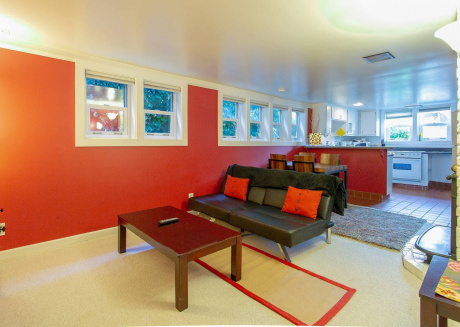 Queen Anne Beauty ★ Seattle 3 Bd ★ Sleeps 6! 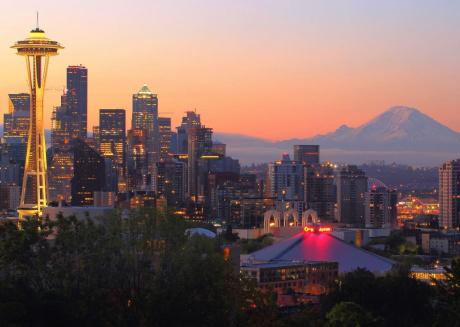 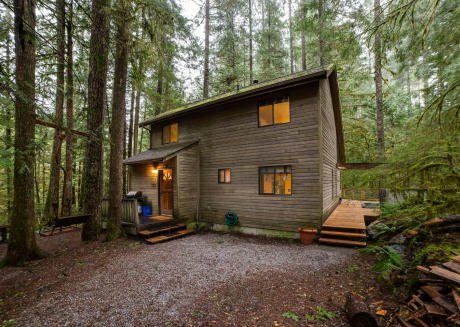 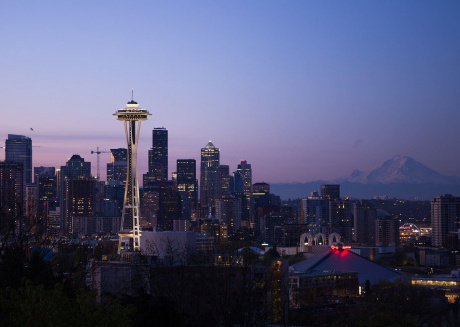 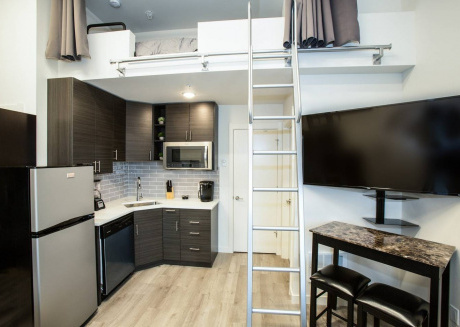 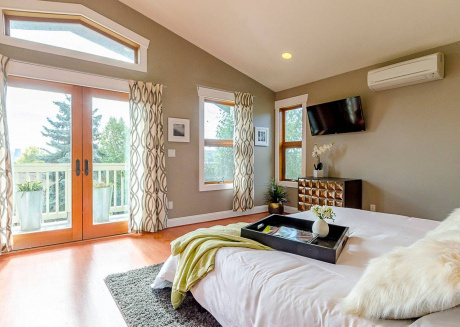 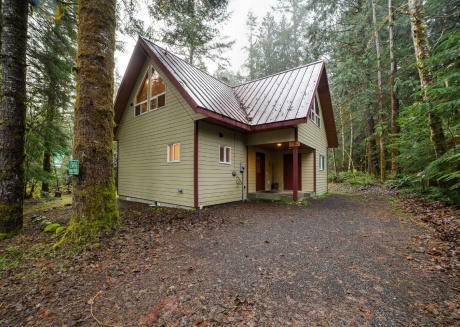 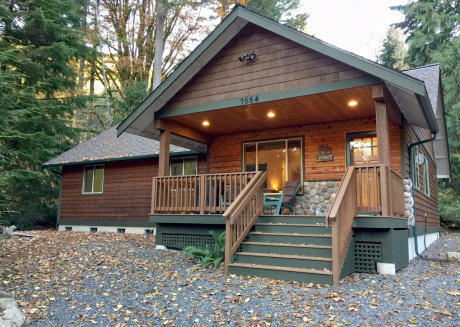 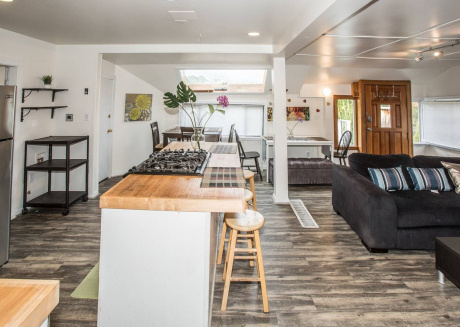 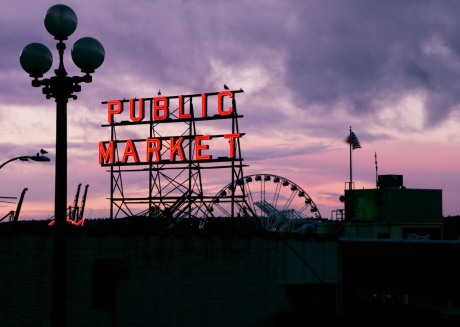 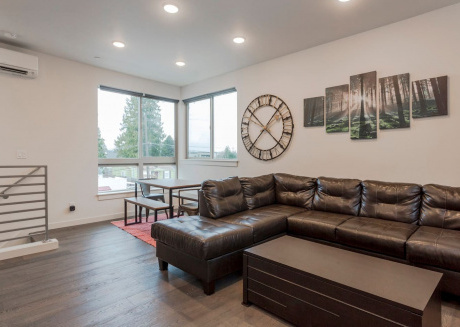 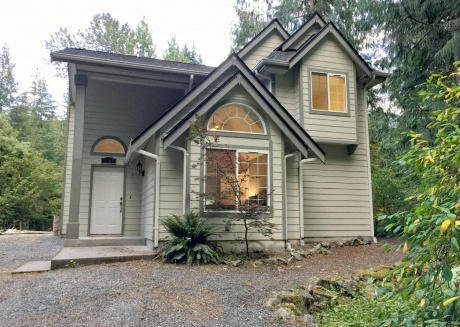 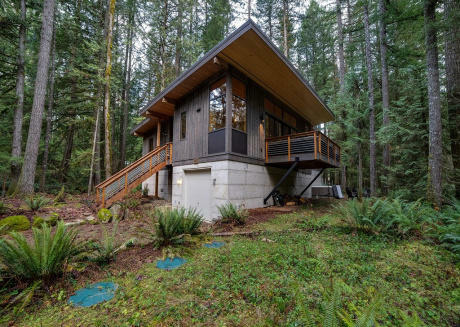 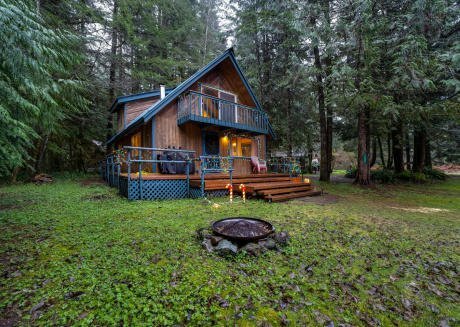 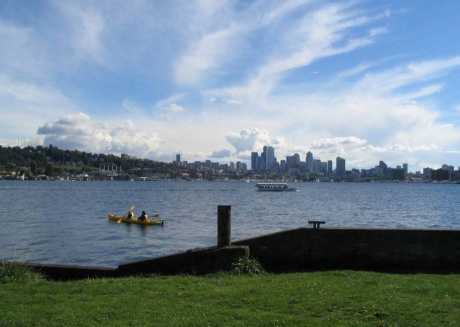 Seattle Bliss ★ Great Location ★ Sleeps 5! 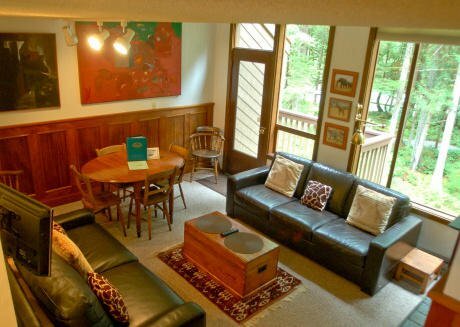 Condo #72- Wifi, Kitchen, Fireplace, SLEEPS-4! 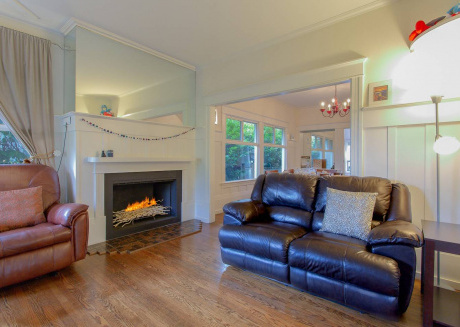 Condo #71- Kitchenette, Fireplace, SLEEPS-2!